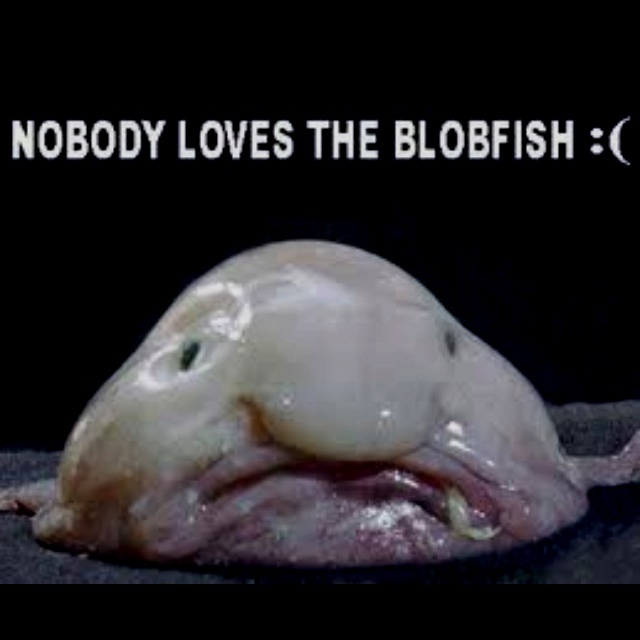 October | 2015 | Community Alliance S.A.
Do not criticise any act of the blobfish … or it may think you a moron. Urban planning expert Kevin O’Leary has spoken out in the Advertiser this week. You can hear what Kevin and other experts from the community have to say about the Government’s planning reforms at our public forum on 21st October (see the post “South Australia is Our Backyard”).